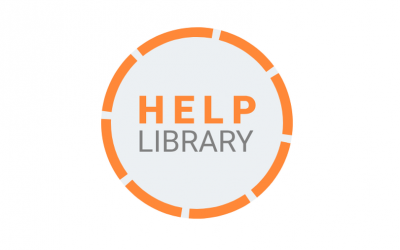 Browse or search below for other useful resources provided by Action Against Hunger and our partners. 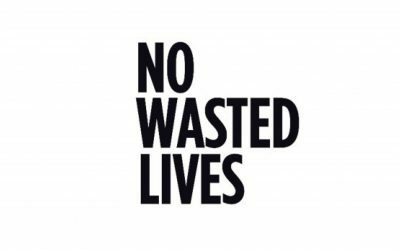 The No Hunger Radio is an internal Action Against Hunger podcast designed to share stories about our work between staff based in different corners of the world, who otherwise might never hear about the fascinating and amazing work their colleagues do. 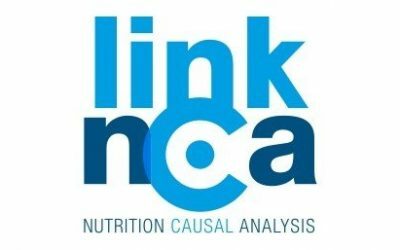 Link NCA is a participative, quantitative and qualitative method for identifying the causes of under nourishment and promotes the implementation of adapted responses by all organizations involved in fighting against malnutrition. 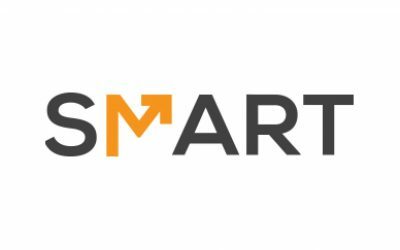 The SMART Methodology is an improved survey method that balances simplicity (for rapid assessment of acute emergencies) and technical soundness. 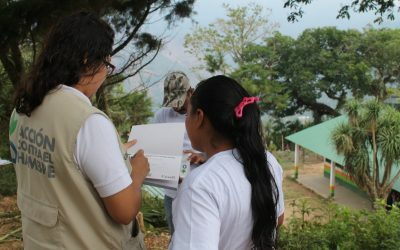 It draws from the core elements of several methodologies with continuous upgrading informed by research and current best practices. 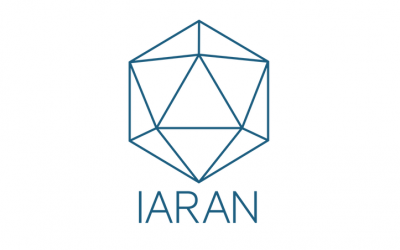 The Interagency Research and Analysis Network (IARAN) works with Action Against Hunger and IRIS in providing research and recommendations to help inform our decision making and strategy for our worldwide programmes. 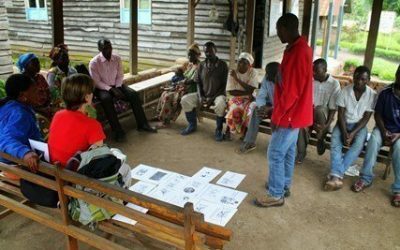 Action Against Hunger’s MEAL Services (otherwise known as “The Bubble”) is a self-managed group of consultants specialising in Monitoring, Evaluation, Accountability and Learning. Based in the UK, we provide a wide range of services to the sector, including our own network.